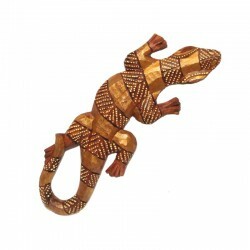 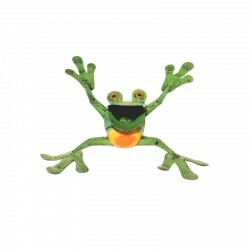 Beautiful frog statue in light Suar wood, exotic wood from Bali. 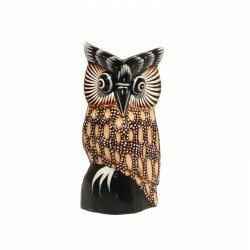 Very finely hand carved by local craftsmen. 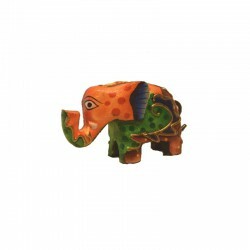 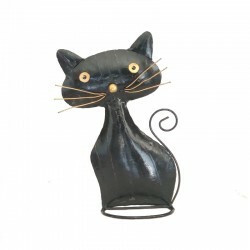 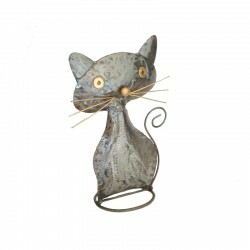 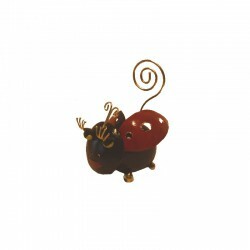 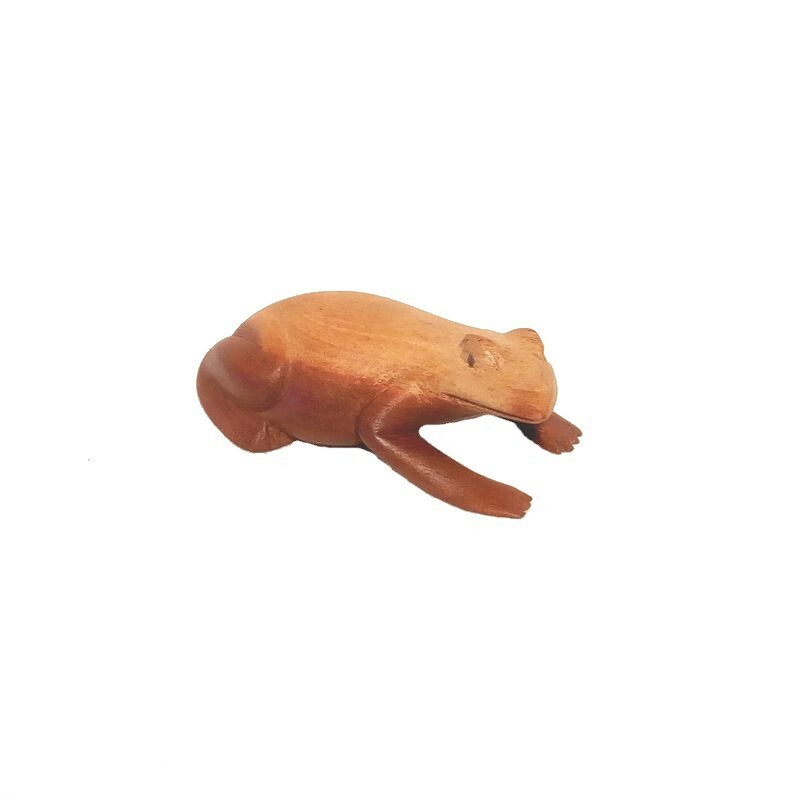 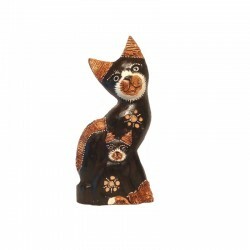 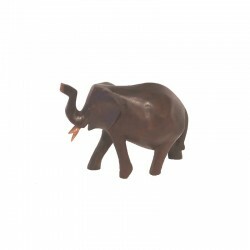 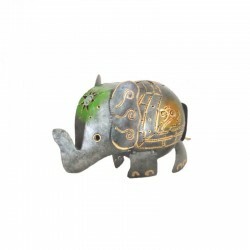 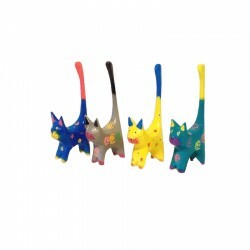 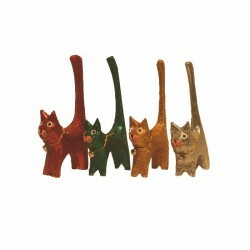 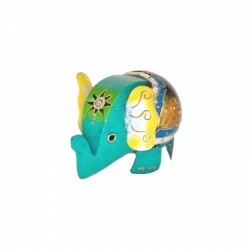 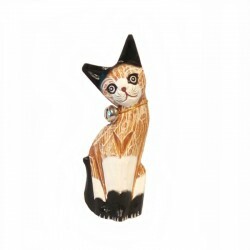 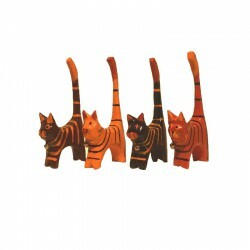 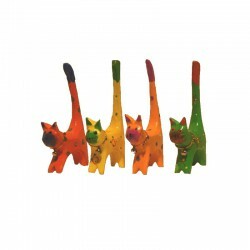 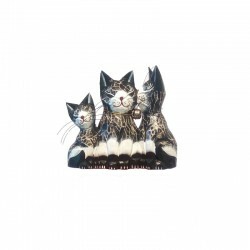 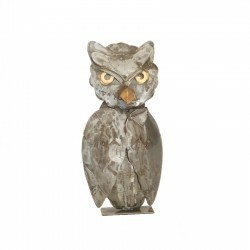 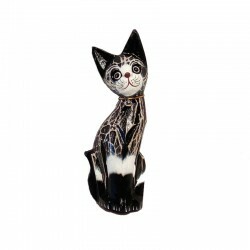 Beautiful decorative object, for collection and lovers of animal sculptures.